The Poolmaster Swimming Pool and Spa Jet Vac is designed to work in smaller spaces. Works with any standard garden hose to create Venturi suction that pulls dirt up and into the bag. Help to maintain a clean and clear pool and spa. 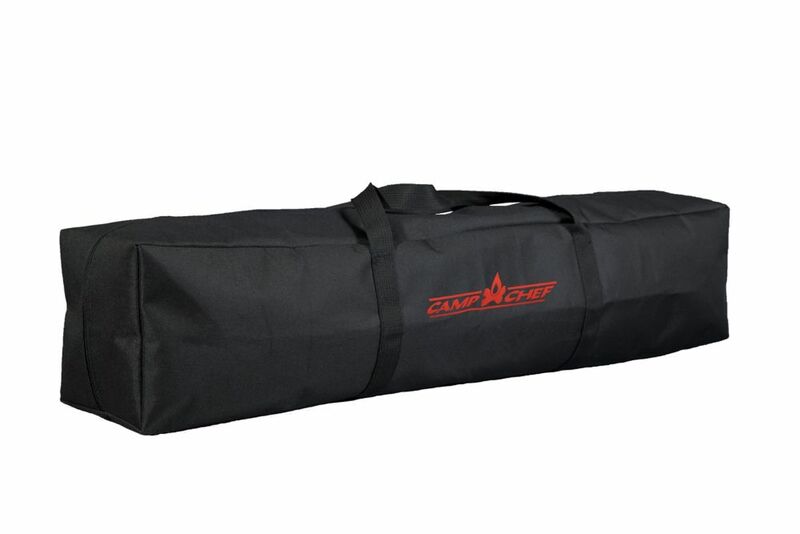 Fire Pit Accessory Carry Bag Store and transport your fire pit accessories with convenience and ease. Durable bag features wrap handles for added support. Doubles as an excellent gear bag. Fits accessories up to 30 inch x 6 inch.